We have the knowledge. Or even the ‘knowledges’, as Mistra Urban Futures Director David Simon put it, acknowledging the knowledge of stakeholders and other actors in society. Now is the time to actually do it, use the data and knowledge we have to rethink and transform our cities towards sustainability in all its dimensions. 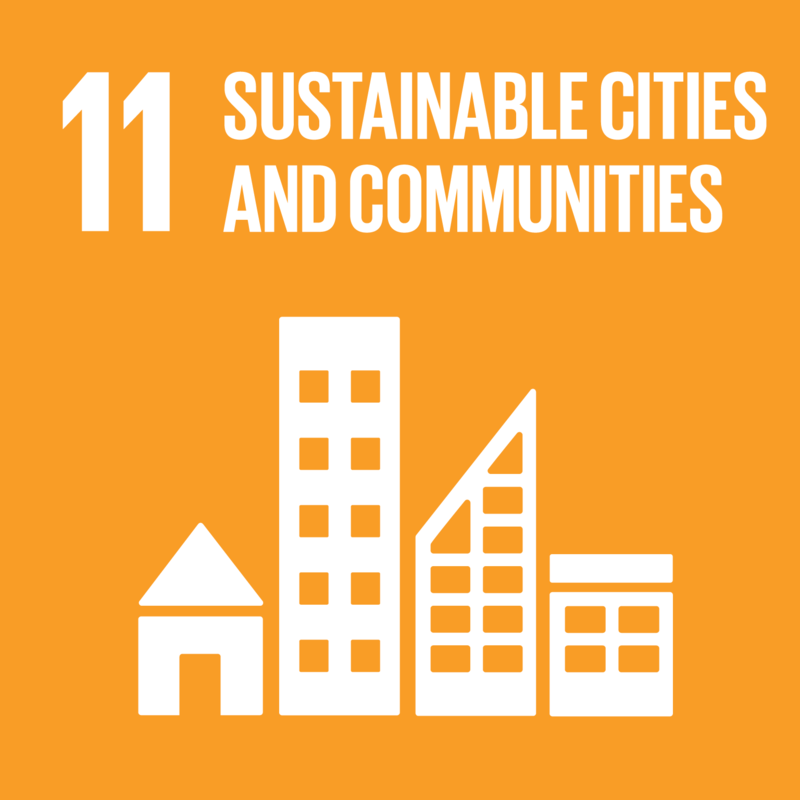 Safe and affordable housing, including upgrading of slums, is one of the targets of the Sustainable Development Goal 11, the ‘Urban’ goal. The objective is expressed as reducing the proportion of people living in slums, and this has so far been the case. However, as the urban populations grow, the number of people living under such conditions is actually increasing; on a global scale it is almost 900 million. In Buenos Aires, one of Mistra Urban Futures’ partner cities, several initiatives have been taken to transform ‘Villas’ to ‘Barrios’, from slums to neighbourhoods. To some extent, this is – of course – about improving access to water, electricity, sanitation and other infrastructure such as schools and relevant public transport. But it is also about working with the people in the villas to frame the social dimensions in a way that promotes interaction, economic activities and participation. ‘This is a process, not a project’, said Martin Motta, City of Buenos Aires, thus emphasising that urban transformation is a long-term ongoing concern. It is something else than the many ‘projects’ that may be separate and most valuable parts of the process – such as the many individual projects all over the world; the exchange of ideas and experience between cities is also something to work on, not least through the networks of Mayors and cities. One such network is the 100 Resilient Cities, which – funded by the Rockefeller Foundation – has contributed to the employment of resilience managers in member cities. Shared knowledge about resilience strategies is crucial, to minimise loss of human lives, injuries and damage from floods, extreme weather and other effects of climate change. ‘Rethinking’ is a keyword for the transformation of cities, as expressed by several of the panellists in the event. The Executive Director of UN-Habitat, Maimunah Mohd Sharif, even suggested that it is no more ‘thinking outside the box’ – it is about thinking without the box. Ms Mohd Sharif opened the event with an encouraging and, as usual, highly personal talk about the opportunities and calls for action that are embedded in the New Urban Agenda – leaving no one behind. ‘We need to get from the what to the how’ was the final conclusion of Michael Cohen, Professor at The New School and with Professor Margarita Gutman, host of the day. Side event hosts The New School and Mistra Urban Futures: Professors Mike Cohen, Margarita Gutman and David Simon.